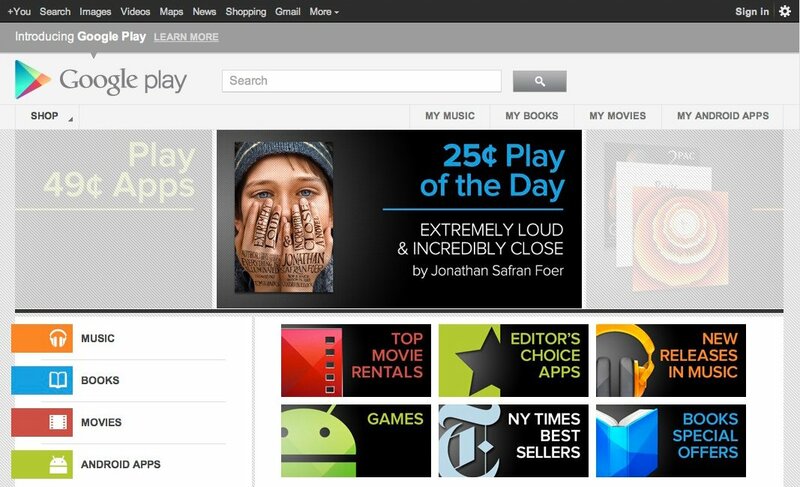 Now music, books, movies, apps, and games are all in one place that's accessible from the Web and any Android device. Now onward android phones can search and find apps through Google play and android market is renamed to Google play store apps. Google play comes up with lots of interesting features. and the main advantages is these all are powered by Google cloud services. Dive into Google play Explore,share and download.